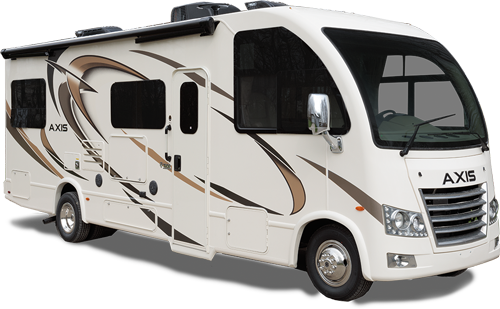 Fully featured, light weight, and easy to tow, Wildwood FSX offers convenience in a tiny package. Perfect for first time and seasoned campers alike, a modern residential living space is easy to call your home away from home. 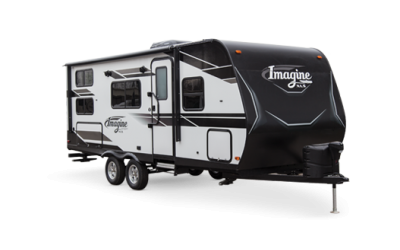 Designed with today’s smaller, fuel efficient tow vehicles in mind, the Wildwood FSX Toy Haulers weigh around 5,600 lbs or less.